Journal of Herbal Medicine Research (JHMR) is a peer reviewed open access journal publishing research manuscripts, review articles, case reports, editorials and letters to the editor in the area of herbal medicine. 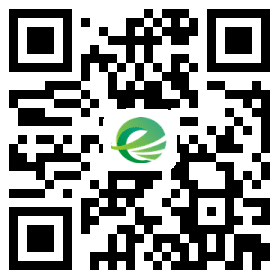 JHMR aims to promote studies in herbal medicine and become a top journal in herbal medicine in the world. JHMR is cordially invite you to submit your papers for the upcoming issue. Until 08/30/2016, there will be no publishing fee, which means it is completely free to publish your manuscripts in JHMR.